National Schools’ Football Week is Here! …and have we got some treats in store for you! 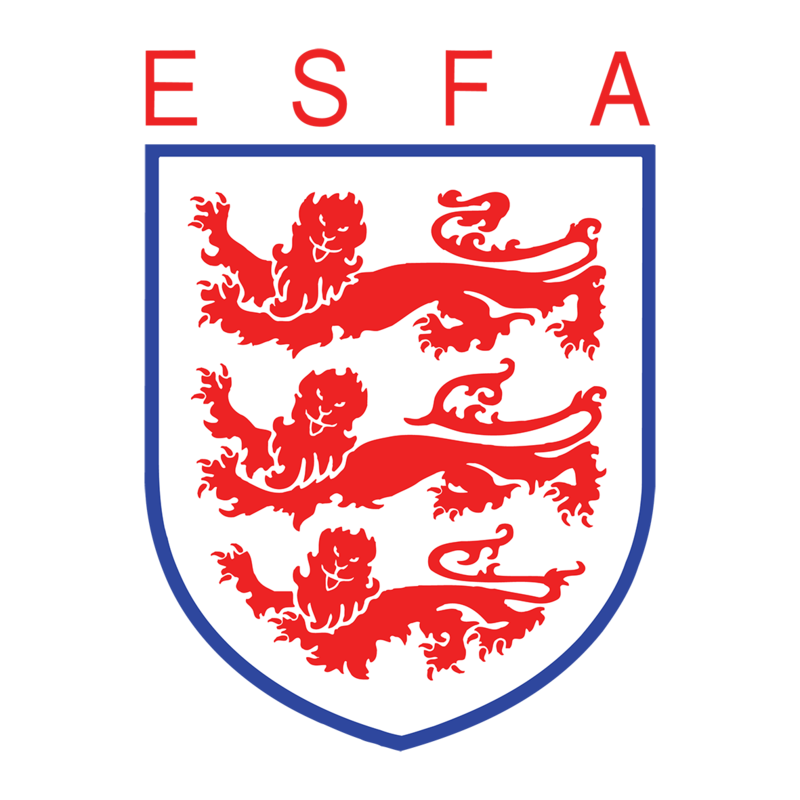 To celebrate day one of National Schools’ Football Week (SFW) the ESFA are heading to St Bede’s School in Ormskirk to take former Premier League and England player, Stephen Warnock back to where his footballing career started. Warnock, now a media pundit, played at every level of schools’ football representing St Bede’s, his district, his county and ESFA U15 England schoolboys. We’ll be chatting to Stephen about his experiences and he’ll be put under scrutiny by current St Bede’s pupils. We’ll also be running some coaching sessions for PE classes! Follow us on Instagram (@schoolsfootball) for updates throughout the afternoon and look out for our full interview in the coming days! We’ll also be heading over to PlayFootball in Birmingham on Monday to see how teams are getting on in the ESFA U12 Monster Fives West Midlands finals! Good luck to all the teams taking part! Tuesday sees the ESFA Deaf Schools’ Football Finals kick off at the Derby Powerleague. We’ll be there to get some coverage of our fantastic disability tournament – make sure you switch on notifications for our Instagram posts so you can be the first to see all the action! We’ll be heading off to Hertfordshire on Wednesday for the Schools’ Football Week PlayStation Schools’ Cup Tie of the Round event, featuring Spurs and England player, Harry Winks. We look forward to welcoming Harry along to the event during this exciting week-long celebration of Schools’ Football. Don’t forget to check out @PSSchoolsCup on instagram and Twitter for all the behind-the-scenes action. We’ll be recapping the weeks’ events so far on Thursday and also celebrating the ESFA’s England U18 Schoolboys squad with a special treat for them, courtesy of our friends at Panini UK. Friday sees competition winners, Lymm High School in Cheshire receive their prize of a coaching session at their school with national treasure, Chris Kamara! After submitting a fantastic competition entry, the school, which have entered almost every ESFA PlayStation Schools’ Cup competition this season, will welcome ESFA coaches and Kammy along for a fantastic end to the week-long celebrations. If you want some extra guidance – you can download the schools’ football week guide here! National Finals aren’t too far away and we’ll be sharing dates and venues across the week so you can plan to join in! Keep your eyes peeled for updates! Happy Schools’ Football week from all of us at the English Schools’ FA and the PlayStation Schools’ Cup team!